From a build quality perspective, the FFE was surprisingly well constructed. Panel gaps were even enough to not have any noticeable variances to the naked eye and most of the paint was good, although a few imperfections were noticeable right off the showroom floor if you knew where to look. Our Ingot Silver paint color was specifically selected for its ability to hide dirt and boy did it do that job well. Despite spending the vast majority of its life sitting outside, being battered by the elements and going largely under-cared for, we returned the car with the paint looking quite good. No major blemishes even given the rough treatment and overall, with nothing more than a quick wash, it looked quite shiny and new. Inside, the wear was also barely noticeable. One of the few issues we encountered was the tendency for the synthetic fiber covering the seats to attract a few minor stains, but none so noticeable that it was glaringly obvious. Those seat covers also had a bit of a tendency to bunch ever so slightly, resulting in at least one wrinkle being permanently pressed into the fabric. Yet, despite our use of the Focus Electric as transport for our pup whenever she needed to join us somewhere, a quick vacuum easily picked up the errant dog fur that got everywhere and the interior did not absorb any odd smells. About the only thing wrong with the interior was the lack of cargo space under the rear hatch. 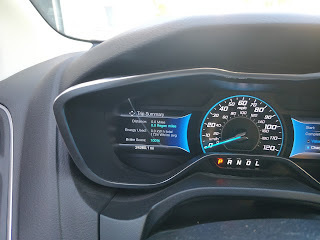 Due to the placement of the battery, the Focus's compromised cargo area presented an occasional challenge for carrying stuff, but given we were able to do everything from move homes to the odd Ikea visit, there was always a way around it. It really was more of a minor inconvenience rather than a major issue. What could sometimes be a major issue was the rattling, which came along as a frequent companion. 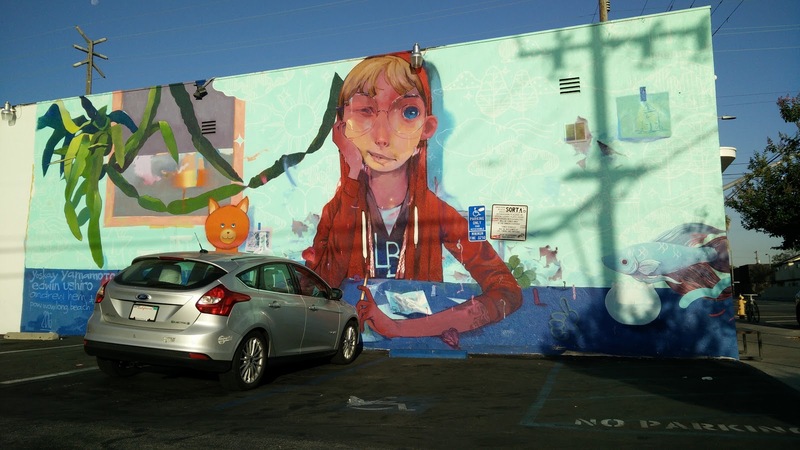 If you wanted silence in the car, that was often a difficult ask. Luckily, cranking up the totally adequate Sony sound system or dropping the windows allowed other noises to largely mask it. Out on the road, the Focus proved itself a spirited, if somewhat sluggish, driving companion. The steering was surprisingly sharp and precise and offered a reasonable amount of feel for an all electric power assist system. The Focus's battery placement also gave it surprisingly neutral balance, with a perfect 50/50 weight distribution. Despite its front wheel drive nature, it was a decent handler and could be pushed to perform when needed. The extra weight from the batteries also managed to smooth out the ride, that extra weight helping to absorb much of the crashiness that is often associated with light weight cars on stiff springs. 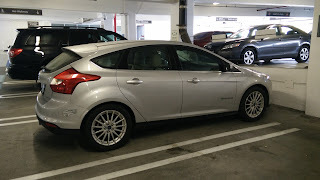 That extra weight also gave the Focus Electric an impressively settled stance, with surprisingly minimal tire gap. About the only thing that the Focus failed to deliver on dynamically was acceleration. The 100-kW electric motor struggled to lug the 3600+ lbs of the silver hatch and its 10-sec 0-60 time was pretty accurate. Sure the wave of torque off the line felt strong, but that punch falls away at an exponential rate as speed increased. Highway driving took its toll on the battery, draining it significantly faster than when driving around town. 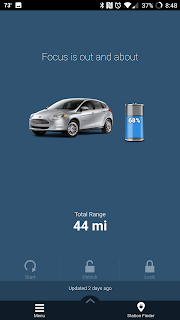 The older battery only allowed for around 80-miles of range on average from a charge and pretty much always required us to keep it topped off if we were going to be able to get anywhere. From the start, we typically saw a consistent 80-mile range on a charge and at the end, the range had not diminished at all. This is likely a testament to the decision by Ford to use LG Chem's battery pack with active temperature management. Even on the hottest or coldest days, the Focus was able to maintain the battery pack to keep it in optimal range so that regardless of charging, driving, or any other usage condition, the battery would operate efficiently and we never had to worry about extensive battery degradation that many Nissan Leaf owners saw and continue to see even in the latest versions. The combination of the battery pack along with the motors put up a seriously efficient performance. 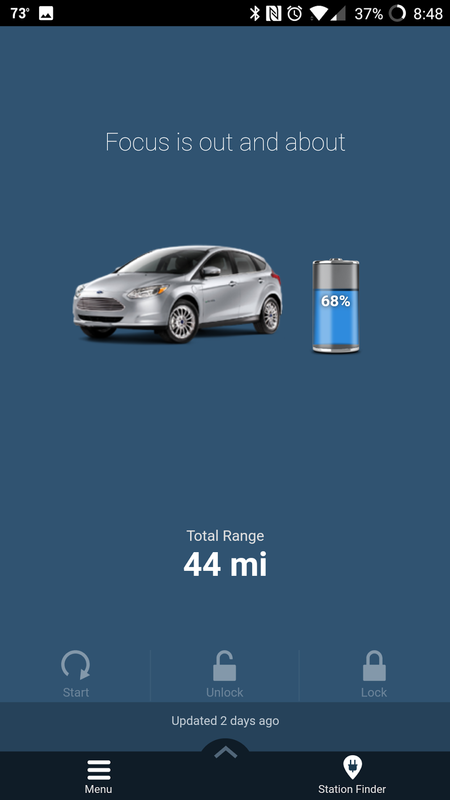 During our 3-years with it, we maintained a running average of around 113 mpg equivalent, which is actually significantly better than the EPA estimated 105 mpge. That should give a pretty clear picture of just how much more efficient EVs are than their gas powered counterparts. Even the most efficient gas powered vehicle is only capable of just about 45 mpg without electrification or a hybrid drive train. The best hybrids at this point can achieve just about half of the Focus Electric's efficiency. After a full 3-years, we drove the Focus Electric for 24,215 miles. The cost of ownership averaged out to about $0.77 per mile, which includes the monthly payments, cost of insurance, cost of charging, toll pass refills, vehicle registration, and a tire replacement. That comes out to about $0.10 more per mile than our TSX, but much of that was due to the tire replacement as well as the insurance deductible for some self-inflicted damage that ended up being quite costly to repair. I also am not accounting for the rebates, which shave $2,500 off of our costs, courtesy of the state of CA as well as an additional $450 from our electric utility. These rebates bring cost of ownership down significantly and, by my estimates, more than makes up for the cost of electricity during the our time with the car. 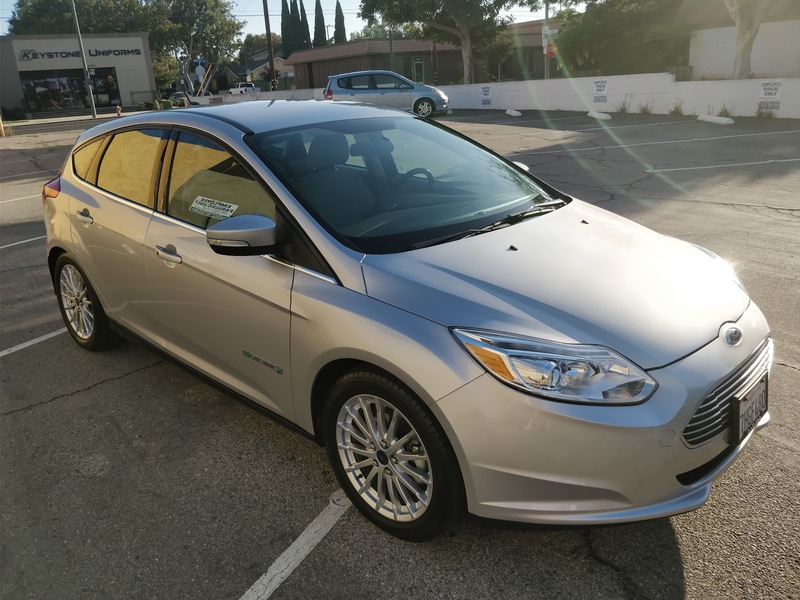 Overall, for a first EV, the Focus felt like a good balance of driving ability, range, performance, and more conventional appearance. 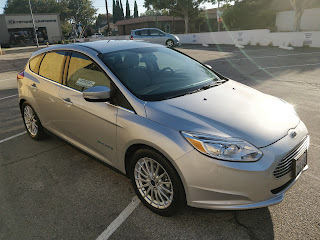 It allowed us to experience EV ownership without the stigma and a chance to really determine if an EV fit our lifestyle. Without question, the Focus is not for everybody, just as EVs are not yet at a point where they can work with everyone's life. However, it made a lot of sense for us and we thoroughly enjoyed our time with it. We liked living with an EV enough that we replaced the FFE with yet another EV, albeit one with significantly more range.